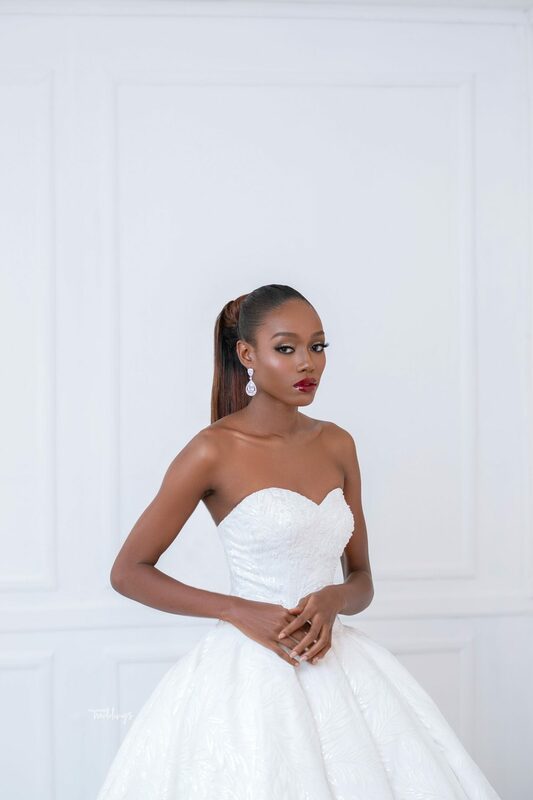 Now that you have picked your wedding date and plans are gradually falling into place for the big day. 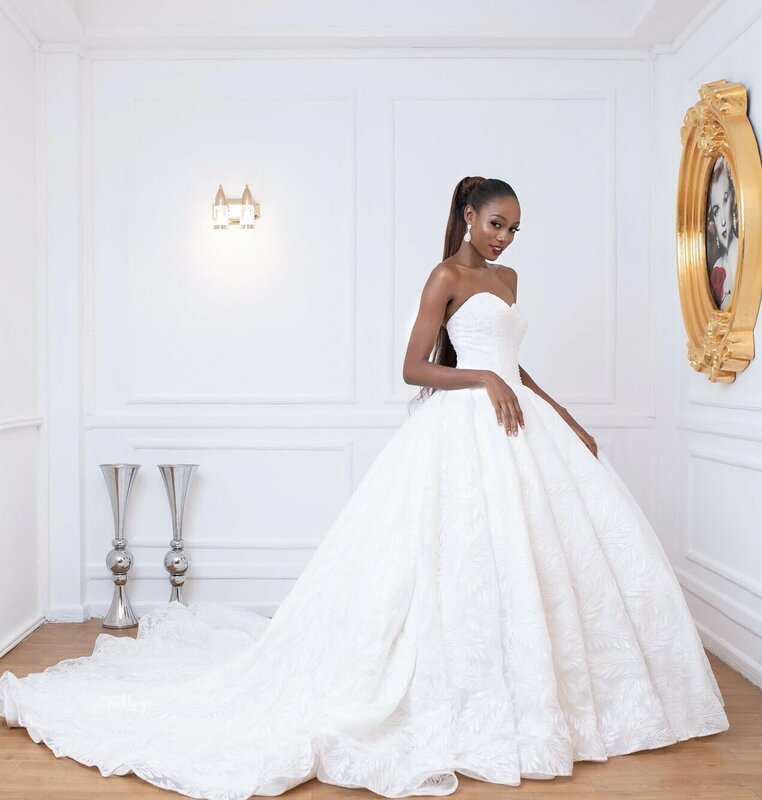 We know just how important it is, that the bride looks breathtakingly gorgeous and picking the right style and dress makes that goal achievable. 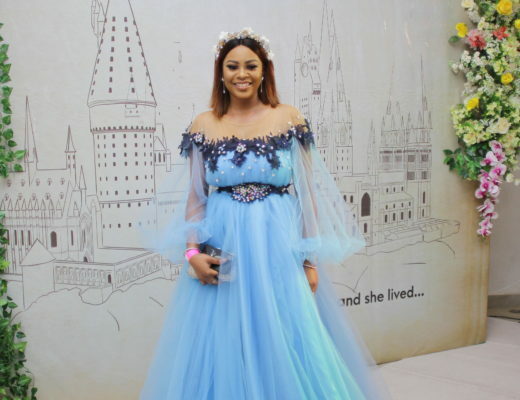 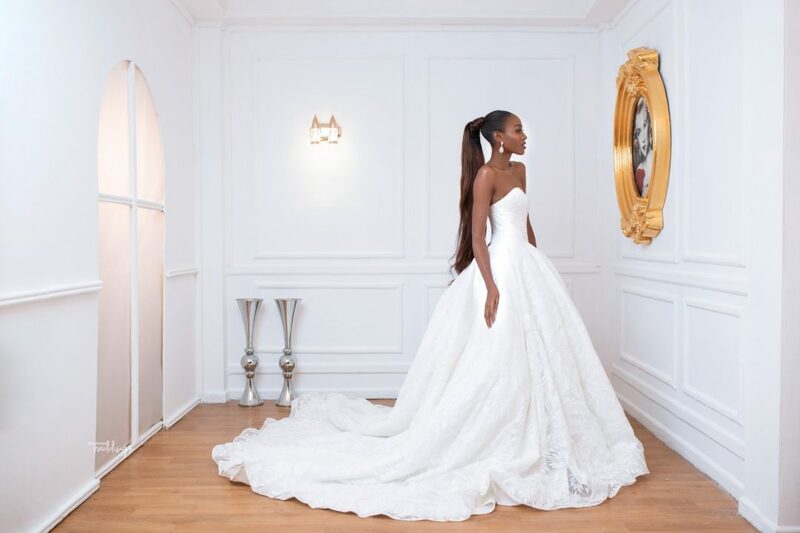 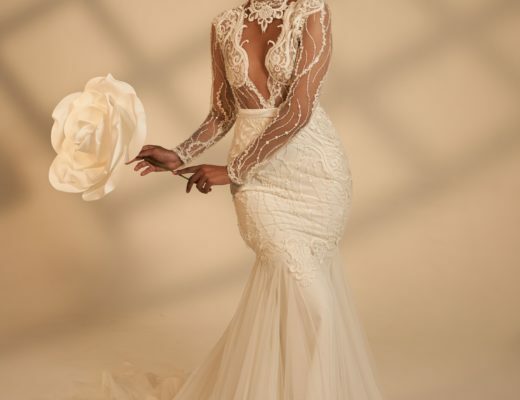 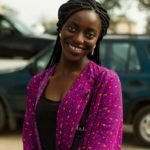 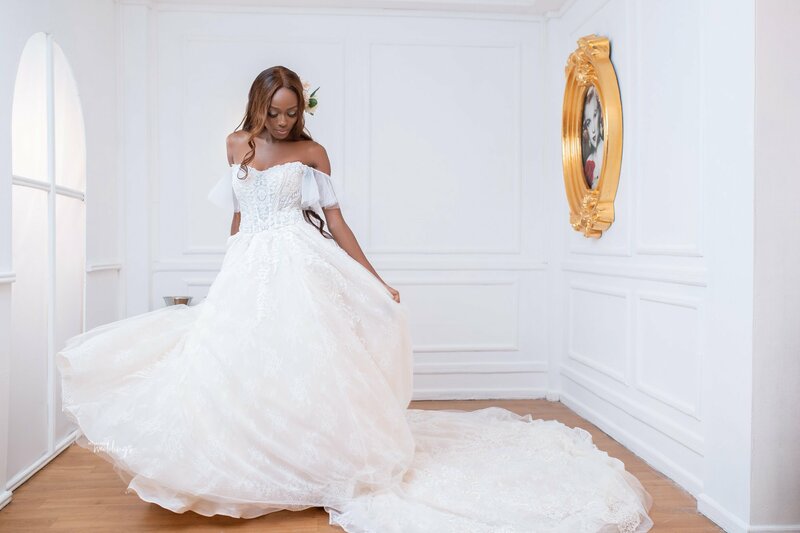 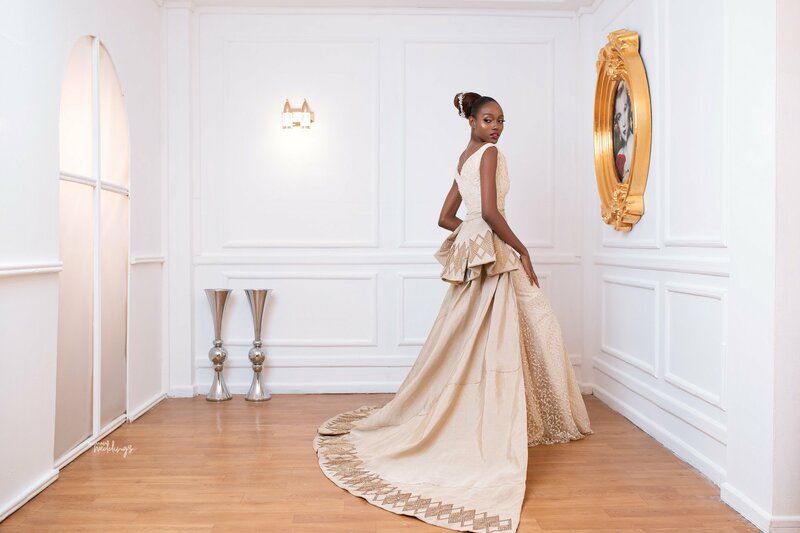 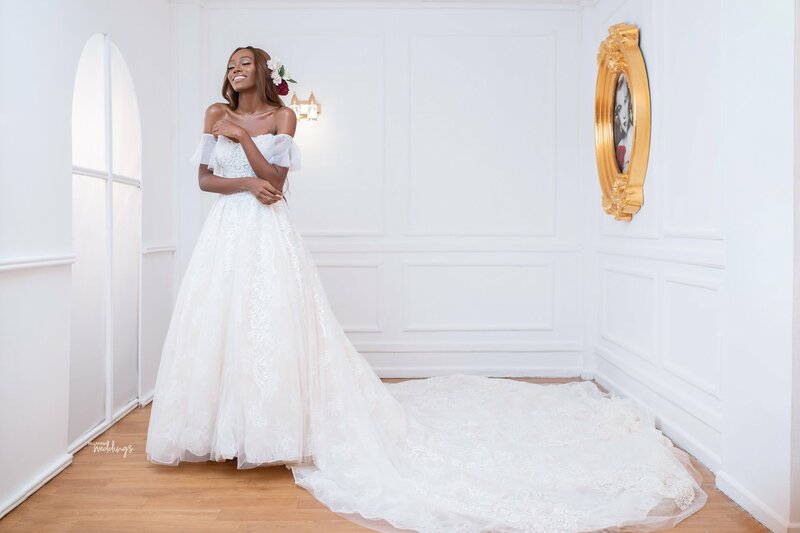 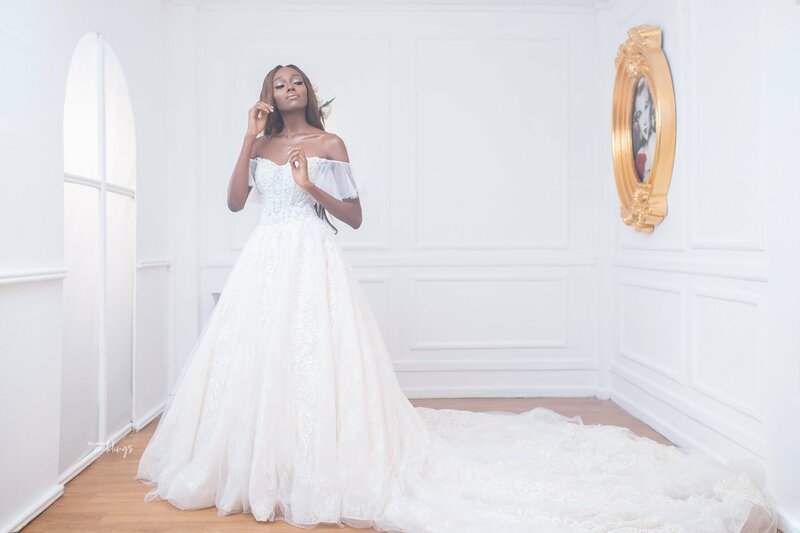 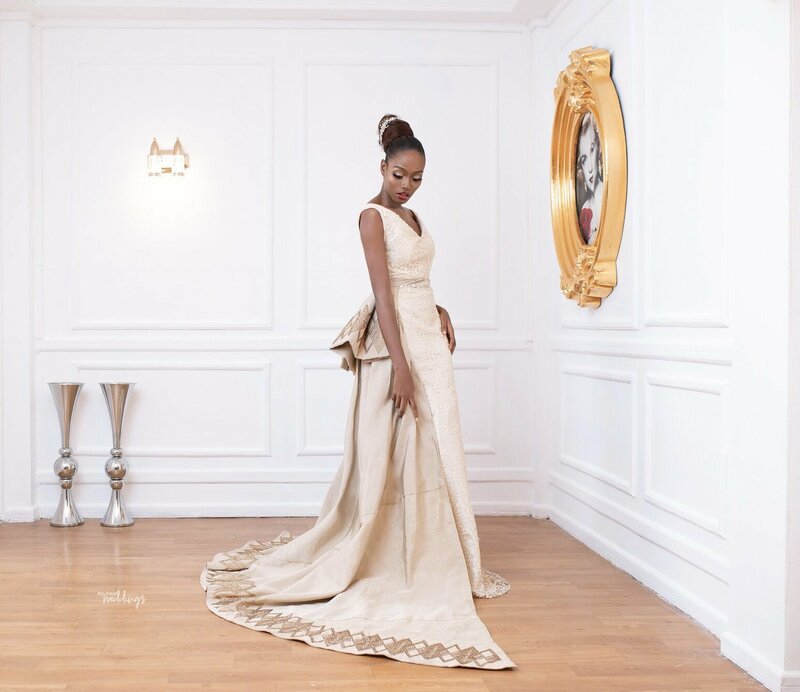 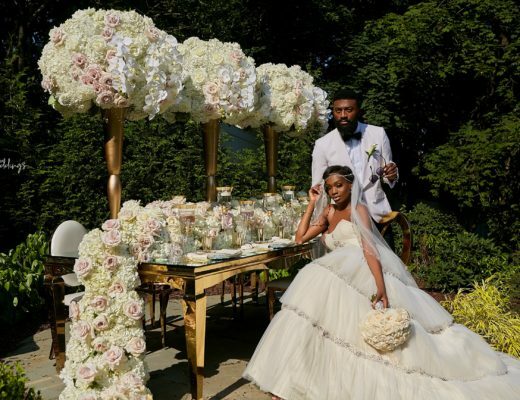 Bridal stylist, Lavish bridal had you in mind when she collaborated with fashion photographer, Emmanuel Oyeleke to bring to you these refreshing bridal looks to inspire and give you a hassle free journey to selecting your dress and wedding style. 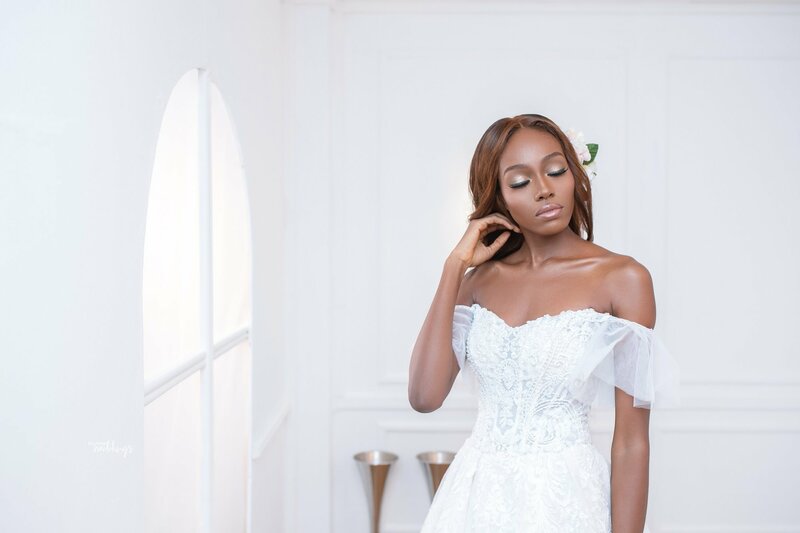 On the journey to forever, choosing the right dress to wear for your white or traditional wedding can be confusing and daunting. 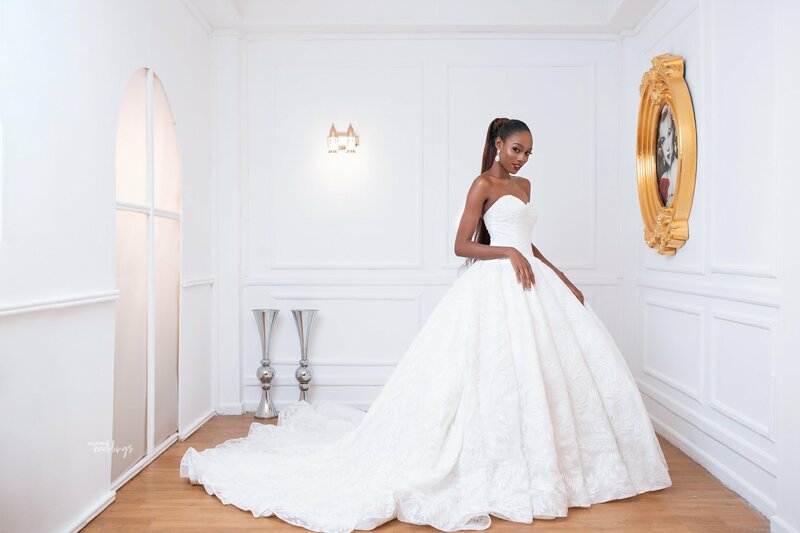 Lavish bridal serves up some inspiration to help you on your journey to that big decision. 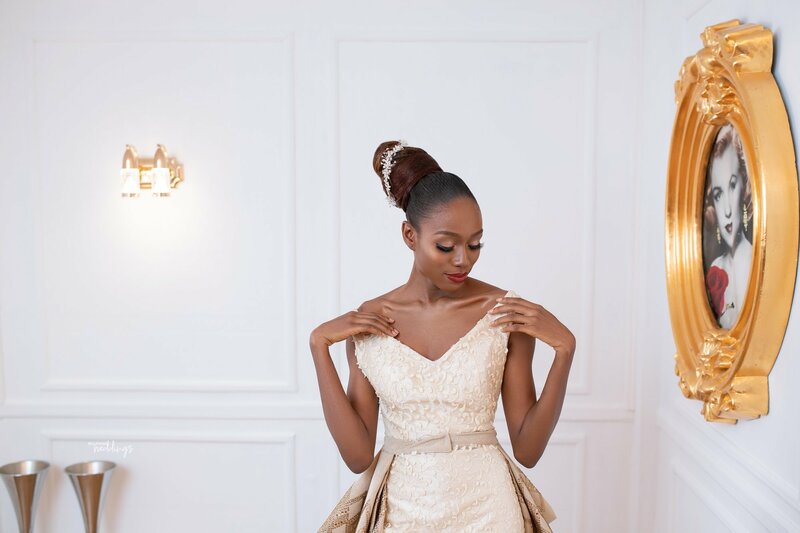 The shoot showcases three bridal styles with a fresh twist, the ethereal look, the classic princess bride look, and a contemporary traditional look for a bride to stand out on her big day!